A top South Korean pop artist has announced his retirement from showbiz amid a criminal investigation involving drugs and assault. Seungri announced on Instagram that he will be leaving the K-pop boy band BIGBANG "because the controversy has become so big". "As for the ongoing probe, I will take the investigation seriously to clear all allegations," he added. 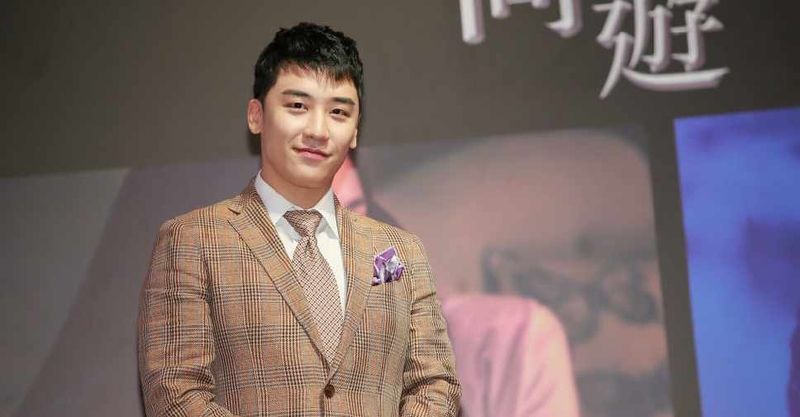 Seungri, whose real name is Lee Seung-hyun, had already cancelled the March shows of his solo tour.